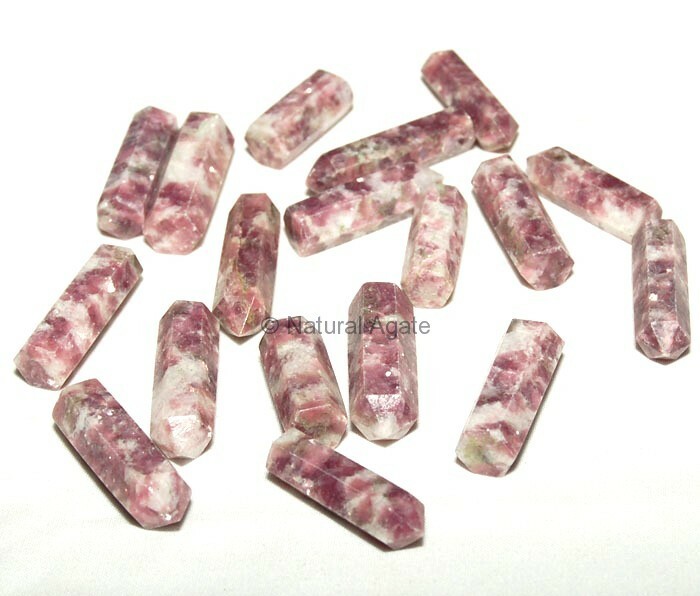 Focus Lepidolite Pencil Point on the area of trouble or disease to alleviate pain and cure problems. It works as an elixir during menopause. Avail this from Natural Agate and it is 20-30mm long.